Bulking – For anyone serious about putting on major size. Strengthening – For anyone looking to maximize their workouts with increased strength. 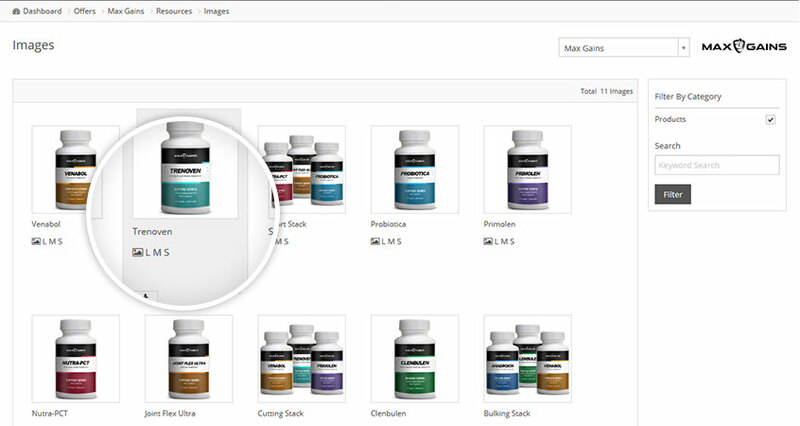 Support – The perfect way to optimize your other supplements and maximize your results. 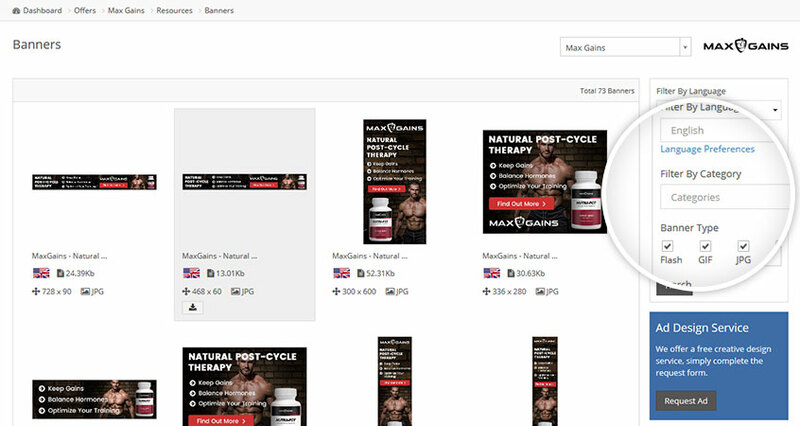 Max Gains products are completely legal, made with natural extracts, and are 100% safe to use. The product range is manufactured under GMP guidelines within a US FDA registered facility. 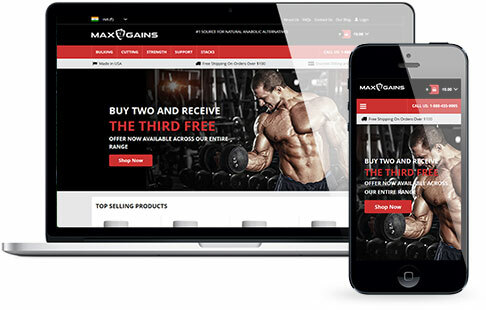 The Max Gains affiliate program is now offering 45% commission on all sales and it's free to sign up. Very competitive niche to work in but with well constructed landing pages & HealthTrader's excellent support, early results are impressive. 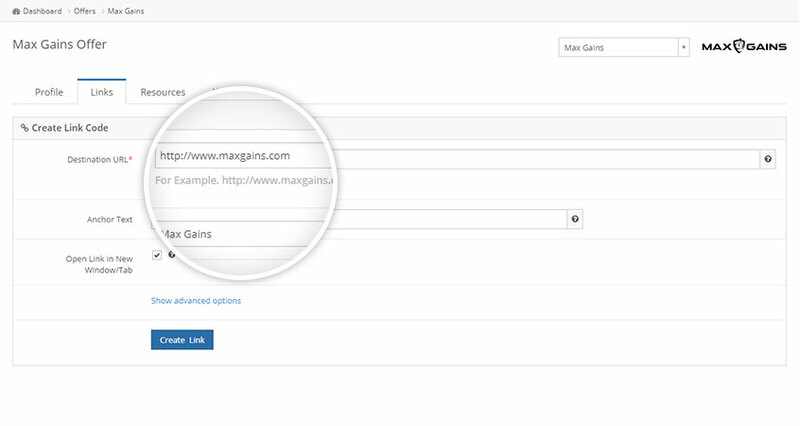 Use the sliders to get a quick indication of your earning potential with Max Gains.